Basic food items such as rice, fish, meat and vegetables have been major drivers of inflation this year with the contribution of rice rising 10 times to 1 percentage point of the inflation rate, the Department of Finance (DOF) said. According to Philippine Statistics Authority (PSA) data, rice was the number one contributor to inflation in September 2018, while food items in the consumption basket accounted for more than half of the inflation rate in the same month. In its presentation during the latest Cabinet meeting, the DOF bared that in contrast, the contribution of non-food items such as electricity, gas and other fuels have slowed down since July this year. The rice tariffication bill, once passed into law, is expected to liberalize the importation of rice in the country. It will also help lower rice prices while providing enough support for local farmers who will be affected by the influx of cheaper rice imports. This measure has been certified as urgent by President Duterte. Economic managers said liberalizing rice imports will lower the retail price of rice by P2 to P7 per kilo (based on latest estimates), and reduce inflation rate by 0.4 percentage points. “Food inflation is the main driver of inflation, especially in recent months. 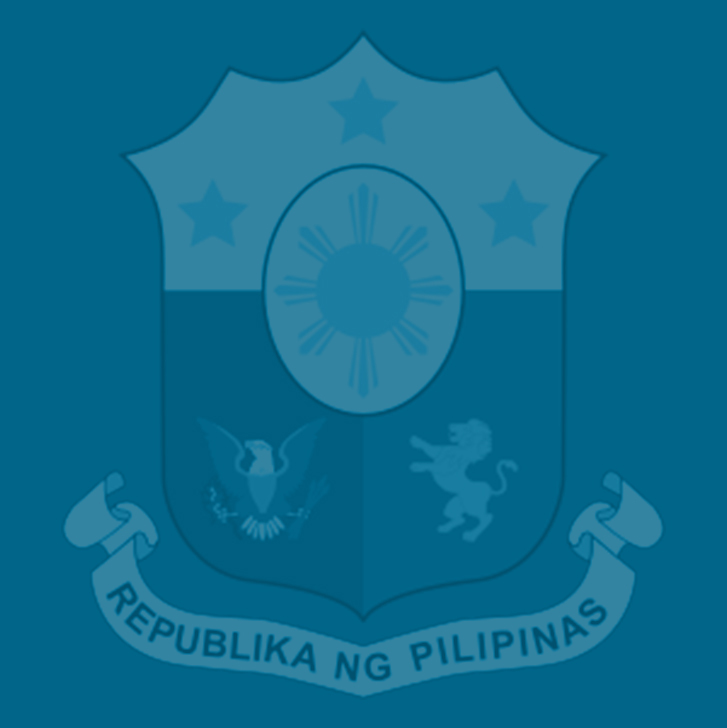 The DA, which is the key to bringing down food prices, has been empowered under several presidential directives to put in place measures to increase food supply and bring down food prices,” said Finance Assistant Secretary Antonio Joselito Lambino II in a Malacañang press briefing, where he gave the same presentation to the media. The President also issued Memorandum Order (MO) 26 directing the DA and the Department of Trade and Industry (DTI) to implement measures to reduce the gap between the farmgate and retail prices of agricultural products. · Improving efficiency by reallocating the budget from favoring certain crops and production inputs to more broad-based farm infrastructure, research and development, and support services. The directives issued by the President form part of the measures unveiled in early September by the Economic Development Cluster (EDC) of the Cabinet to help rein in inflation. The other measures include the DTI, NFA, PNP, National Bureau of Investigation (NBI), and farmers’ groups forming monitoring teams to closely watch over the transport of rice from ports to NFA warehouses and retail outlets; the DA replicating the issuance of certificates of necessity to allow fish imports to be distributed in Metro Manila’s wet markets and other markets of the country; reducing the gap between the farmgate and retail prices of chicken and other products by setting up public markets where producers can sell directly to consumers; the Sugar Regulatory Administration (SRA) opening sugar imports to direct users; and the Bureau of Customs (BOC) prioritizing the release of essential food items in the ports.